Free Books Hatfield was established in June 2016 as an independent local charity run entirely by volunteers with the aim of saving unwanted books from landfill and promoting literacy in the local community. We offer each customer 3 free books per day. We also accept donations of unwanted books for re-homing. We are looking for people who can commit to 2-3 hours a week or more to help run a community bookshop in The Galleria. The books are free but volunteers would be serving and advising customers, filling shelves, helping to keep the shop tidy, categorising books and helping sort books in the store room. 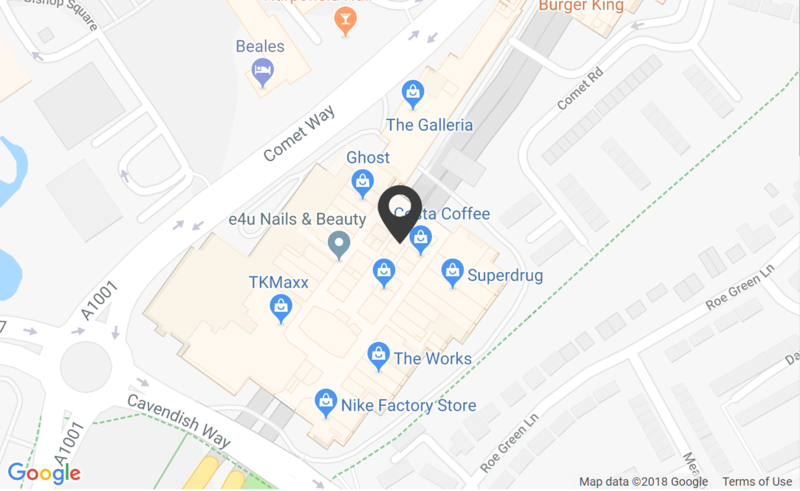 The location of the shop is in the Galleria, which has disabled access and facilities. However, given the nature of the work volunteers will need to be reasonably fit and mobile, and literate. Please contact if in doubt. -The charity will be fully insured for volunteers. Please enquire within store for more details.